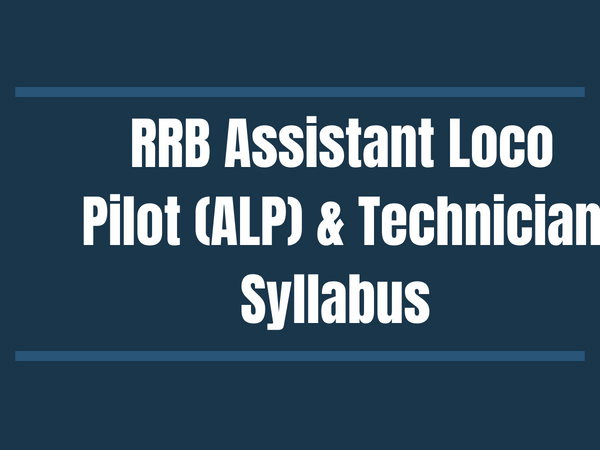 RRB ALP & Technician Syllabus in Malayalam: Here is the detailed syllabus for the Railway Assistant Loco Pilot (ALP) and Technician examination in Malayalam. Railway recruitment board is conducting the examination for the vacancies of ALP and Technician posts in the August. 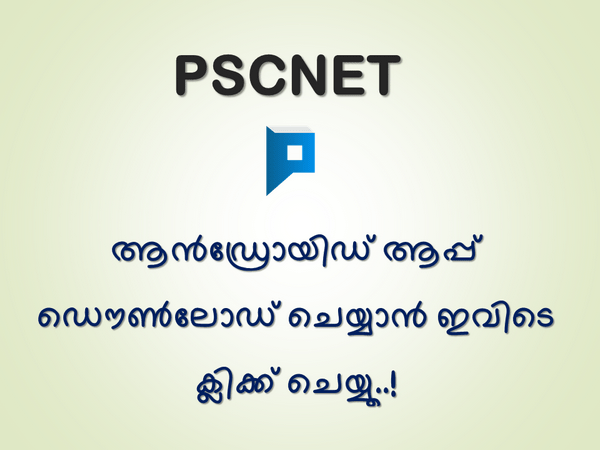 The detailed syllabus for the ALP & Technician Railway exams in Malayalam language are given below. The Railway Assistant Loco Pilot (ALP) & Technician examination will include questions from the Current Affairs.